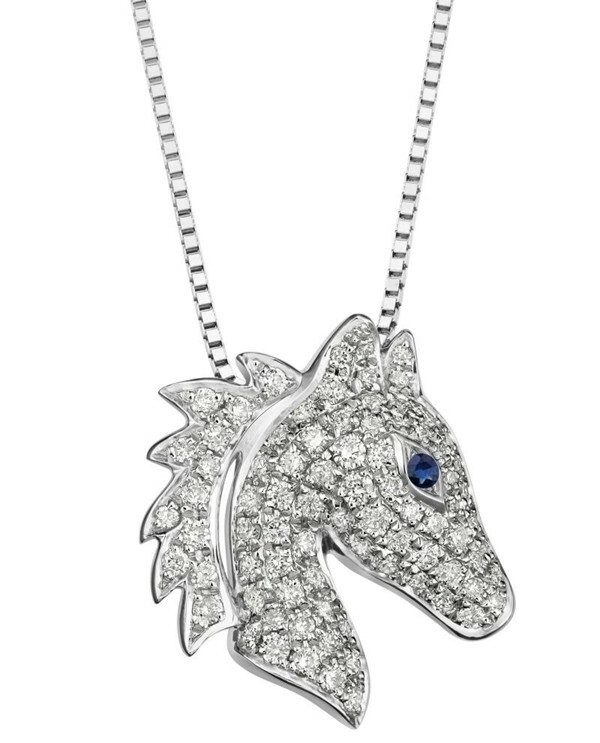 Lee Hwa Jewellery celebrates the Lunar New Year with its stunning Horse Collection. Commemorating the Year of the Horse, the new collection comprises of two exquisite pendants – Aerion and Epona. 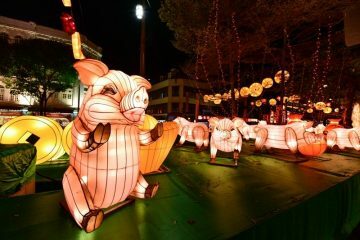 Crafted using some of the most precious materials available to man, these pendants represent the energy and strength that is often associated with the Chinese zodiac sign. Aerion is named after the divinely bred, immortal horse in Greek mythology. It is crafted in 18K white gold and black rhodium-plated gold. 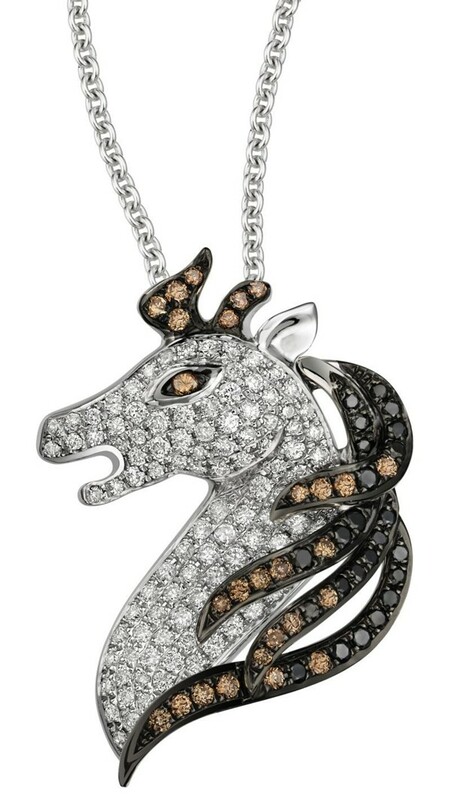 The pendant is also set with round brilliant, brown, and black diamonds. In reference to the Celtic-Roman Goddess of Fertility (also known as the protector of horses), the Epona pendant is a strong and eye-catching piece. The white-gold pendant is paired with round brilliant diamonds and a blue sapphire. The Epona balances bold and brave lines with a touch of feminine whimsy.